Spending the holidays away from family and friends can often be challenging and isolating. You often find yourself missing the traditions and family members back in your home country. Traditions in your current country may be vastly different from those in your home country. 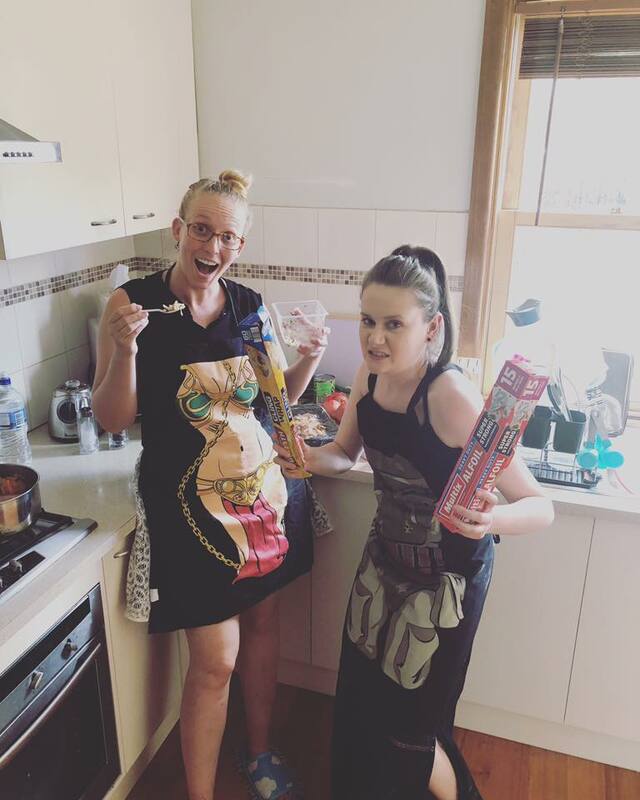 This will be my 5th Christmas in Australia. Each year, I always assume it will be easier being away from my family and friends. Sadly, this has not been the case. Each year I'm away from home, I find myself longing to be back in the US. Christmas was always a big holiday in my family. It was the one time of the year that the entire family would get together and celebrate. 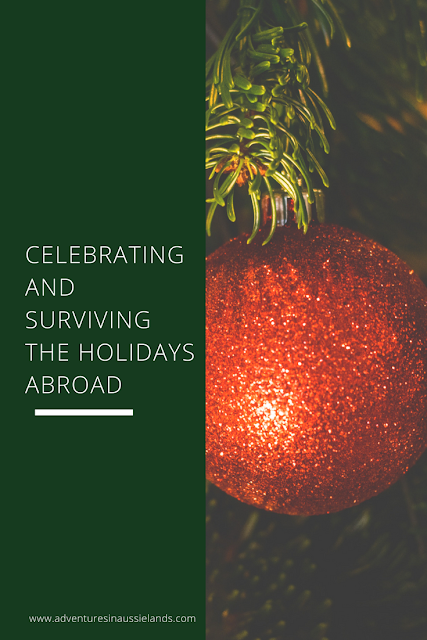 Regardless of whether or not this is your first Christmas away from home or your 50th, there are a few tips and tricks to surviving the holidays season abroad. First, DO NOT ISOLATE YOURSELF! This can be an easy thing to do but don't! Isolating yourself during the holiday season will only leave you feeling homesick and sad. Muster up the energy to get your booty out of the house and celebrating with people. If you're a new arrival to a new country, many bars will hold Orphan Christmas'. There will be a ton of expats in the same boat as you. Missing home but still celebrating the holidays. It's a great way to celebrate and make new friends! Next, make sure you're open to change. Even if every single family member with you, the holidays will never be the same as if you were back home. You're in a new country. Use this time to learn about that culture. Incorporate their traditions with yours. This change can bring about new, fantastic holiday traditions! Homesickness may be utterly unavoidable at some point during the holidays. If it hits, it's important to not isolate yourself. Talk to your family and loved ones back home. Technology has made it so easy to communicate with family no matter where in the world you are. Holidays are a set FaceTime date for my family back home. They know how grumpy I get when Auntie Tetie doesn't get to speak to her tiny human during the holidays. Lastly, as you'll be away from loved ones, chances are you may not get many gifts. This is the perfect time to treat yo' self! If for some reason you end up not making any plans, treat yourself to a massage or a nice dinner. This is the perfect time to travel and explore your new city. Take a mini vacation so you enjoy your holiday season. Just because you're in a foreign country does not mean the holidays need to be any less magical. What are some things you do to enjoy the holidays when you're away from loved ones? Share it in the comments below! If you haven't been keeping up with the 12 Days of Blogmas, be sure to go back and read the previous posts.